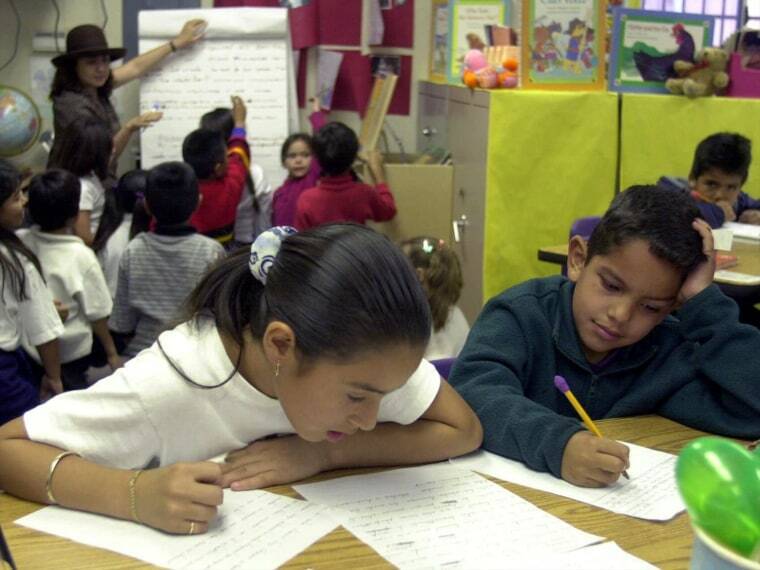 Latino children trail behind their white peers by about 3 months when it comes to math skills, and researchers associate this with increased poverty. But there are ways that parents, caregivers and teachers - as well as policy makers and legislators - can work to narrow the gap. Recommendations in a recently released report include encouraging and teaching parents on how to incorporate math into everyday learning, giving teachers the most up-to-date and effective tools to make math learning easy and engaging throughout the day, and urging more enrollment in center-based day care and early education programs. The report also cites data showing the advantages of full-day kindergarten. 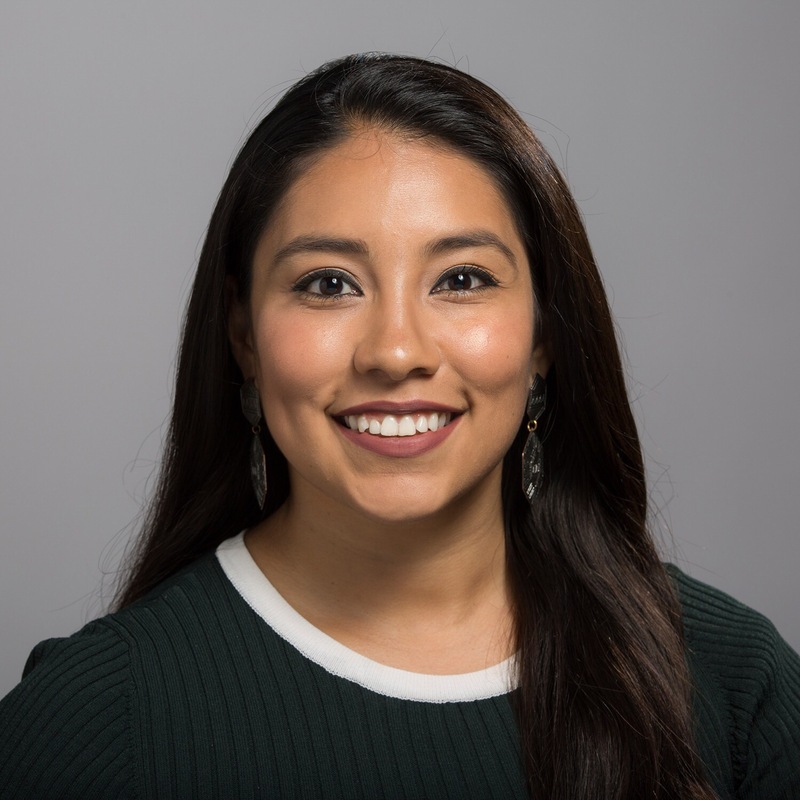 Boosting Hispanic children's math skills is critical to the nation's future, since one out of four kindergarten students are Latino, explains Lina Guzmán, the author of a new Child Trends Hispanic Institute report, Make Math Count More for Young Latino Children. "Latino children are twice as likely to be living in poverty as white children, and much of that gap in early math skills between Latino and black children is explained by poverty," said Guzman, who is also the Institute's director. Poverty also contributes to lower rates of enrollment and participation in center-based child care and programs, which boosts learning. Low-income families also have fewer books at home. Despite the data, there are several different things adults can do to help improve these statistics, and parents can help in relatively easy ways. "The great thing is we can integrate this, we don't have to make a half hour block to do math skills, we can do this while we're cooking, while we're shopping, while we're walking to school, or by counting the number of trees that we see," said Guzmán. She adds that it doesn't matter what language parents interact with their children in, as long as it incorporates more books and more math games. Teachers and educators should use lesson plans that help develop math skills throughout the school day. Policy makers and legislators should be pushing to expand Head Start and universal pre-kindergarten programs, as well as full-day kindergarten. "Latino children who attend full day kindergarten experience greater increases in their early math skills during the year," said Guzmán." What we found is that 87 percent of Latino children are already in full day kindergarten, so we only have a little bit more to go before all Latino children are involved." While expanding these programs costs money, in the long run it pays off. And right now the U.S. ranks 18 among industrialized nations when it comes to numeracy. "Policymakers are recognizing, increasingly, not only what neuroscience is teaching us, but that during those early years incredible brain development is happening and that is sort of where you get your biggest bang for your buck," Guzmán said.